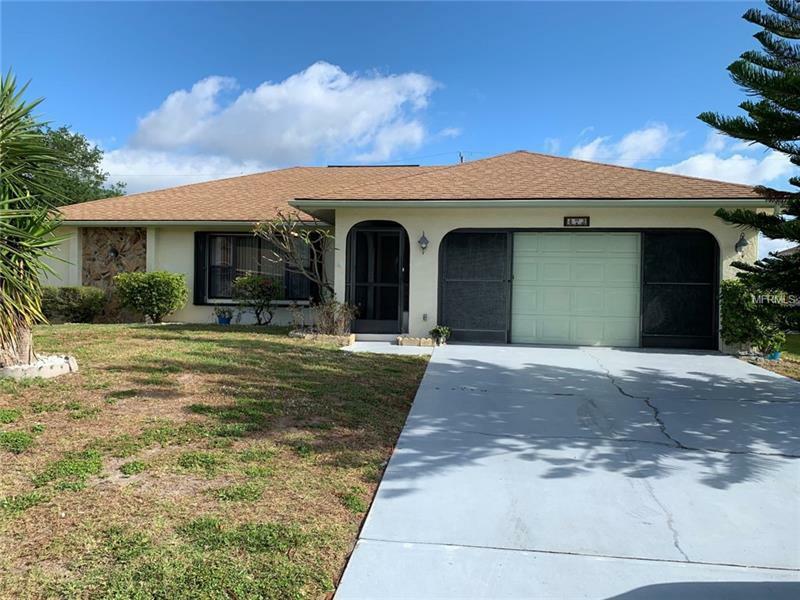 3 bedroom, 2 bath, 2 car garage pool home located in Port Charlotte. Home features interior laundry room, carpet in bedrooms and living room, tile in bathrooms and kitchen. Pool service is included in the rent. Conveniently located within minutes of schools and shopping. This is a must see home that will rent fast! Don't wait until it's too late! call today to schedule your viewing of this beautiful home.